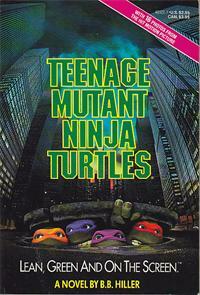 Fruitless Pursuits: The Book Was Better Episode 6: Teenage Mutant Ninja Turtles! I'm glad the ending was brought up! I remember it from the comic adaption and the trading cards. I think it was my first exposure to deleted scenes.